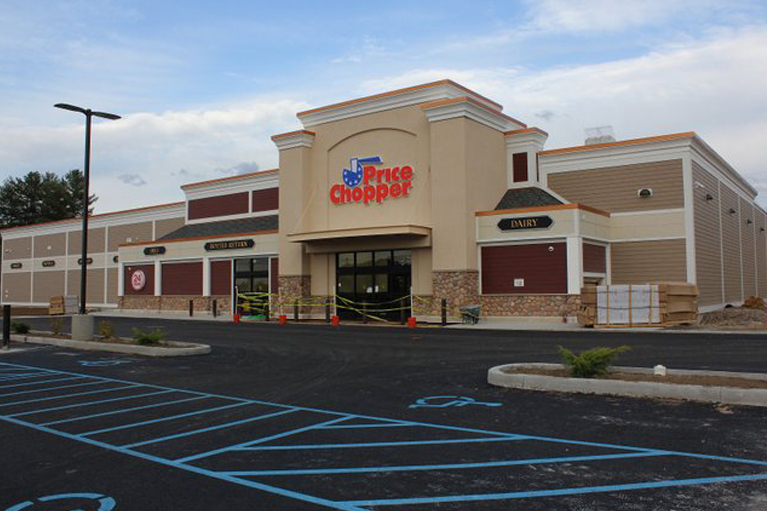 Assisted new 30,500 sq ft – $5 million Price Chopper market with sales tax exemptions. LG Plaza (Developer) also assisted by our Agency with sales and mortgage tax exemptions and a 10 year PILOT on the entire plaza which houses other businesses. Employment recently was about 90 full time, part time and seasonal workers.